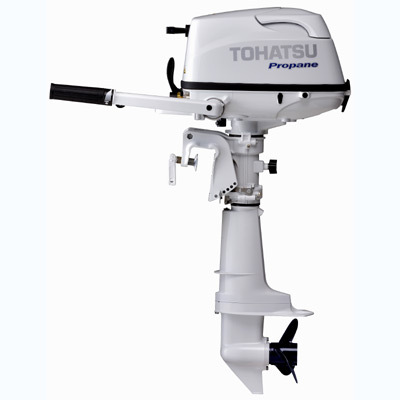 The Tohatsu 5hp LPG is a propane powered outboard. What do you think of this? There are advantages, but are there disadvantages? You can always bring a portable bbq grill with you on the boat now. I like the idea of ultra-low emissions and supposed no power loss, is that true? 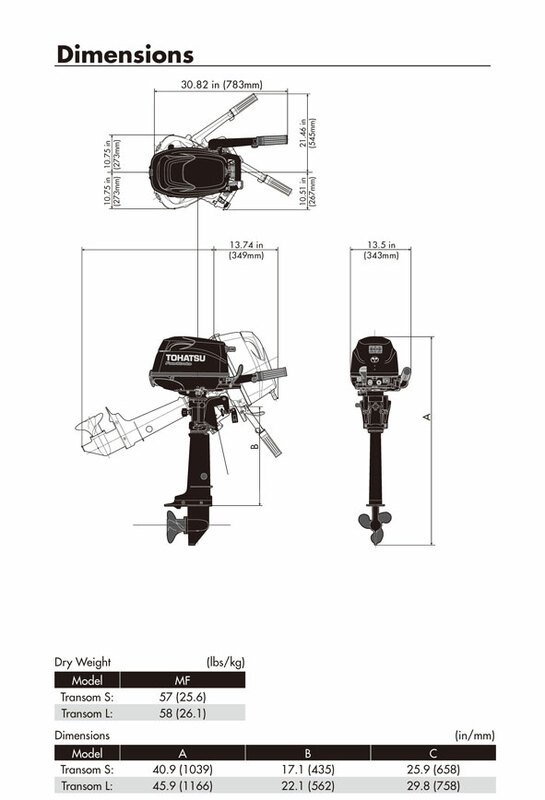 Will Tohatsu and others turn to propane for bigger outboards? I took the below information right from the Tohatsu website, Why reinvent the wheel? Exclusive to Tohatsu’s LPG outboard is the Safety Fuel Shut Off Valve which keeps propane fuel from continuously running when engine is not in use. Plus, since the 5hp LPG does not require ethanol or gas, this propane outboard requires almost zero maintenance on fuel related components. We offer a 20” and 25” shaft Sail Pro model which includes a 12V 60W 5A charging system and high thrust prop. What sailor doesn’t want a virtually maintenance free engine that has their back? O……Optional on Certain Models* Weight specification is based on the lightest version. ** Optional on short shaft model, standard on Sailpro models. Specifications and descriptions are subject to change without notice. * Sail Pro models come standard with a high-thrust prop and 12V charging system.MSRP is the “Manufacturer’s Suggested Retail Price” (US$). Actual retail price may vary. Please contact your local dealer for the actual retail price. Specifications subject to change without notice. Additional models and/or configurations may be available. Contact your local dealer for details. I love innovation and would love to hear some real word feedback. If this outboard piques your interest, make sure to check out Tohatsu’s website by clicking on the link below.